The preview build of Chromium-based Microsoft Edge browser is works perfectly fine on Windows 7. Microsoft has kept its promise, the new Edge browser supports all Windows versions. The first images of the browser leaked online last week. Many Windows 10 users already attempted to download and run the installer on their PCs. Recently, Windows 7 and Windows 8.1 users have confirmed that the new browser works great on both these versions of Windows. A series of tests have been performed by the users to ensure its smooth functionality. The upcoming browser works well on the older versions of Windows because it’s based on Chromium. 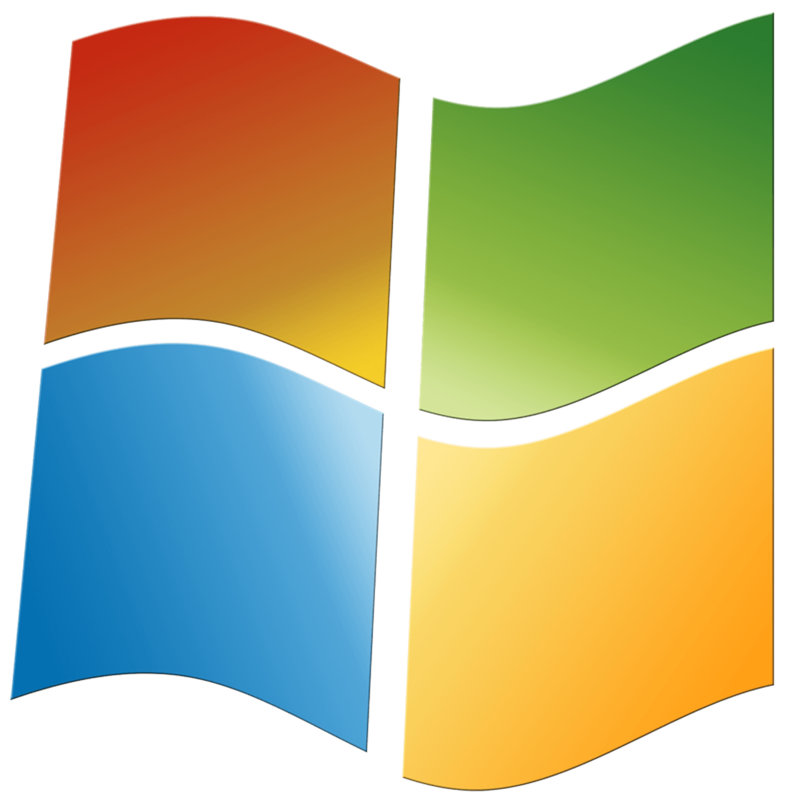 However, it is yet to be seen if the new Edge will be adopted by Windows 7 users as Microsoft plans to end support for the OS starting January 2020. Right now, the company officially offered support for Windows 10 devices only as the leaked version only runs on this platform. Microsoft has already made it clear that the browser will be available for Linux and macOS users as well. Chromium engine is available cross-platform so the Linux version should be announced very soon. The tech giant had not shared any specific information about the release date. The company said that the browser should be released earlier this year. Many users are waiting for the official Chromium-Edge browser. For the time being, they prefer to skip the test version. We can not say when that is going to happen as the company has not yet announced the exact release date.